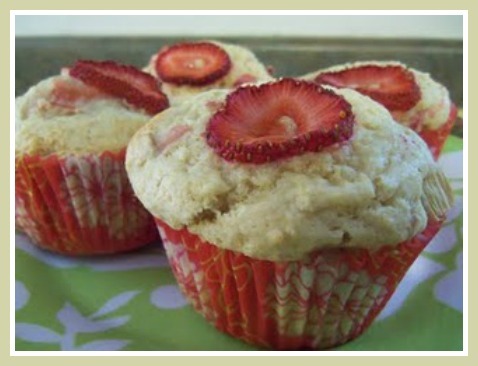 Strawberry Rhubarb Muffins Recipe -Got Fresh Rhubarb and Strawberries? 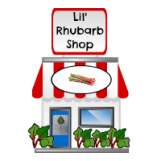 GOT Fresh Rhubarb and Strawberries? This Recipe to Make an Amazing Rhubarb Muffin! 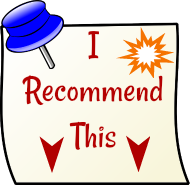 If you are searching for Amazing Strawberry Rhubarb Muffins Recipe, try these ... you will be glad you did! In the area in which I live strawberries and rhubarb are both harvested at the same time, so I like to combine them, and bake goods with both these nutritious choices! Take a look at the picture of these muffins, aren't they attractive? In a large bowl, combine the flour, the 1/2 cup sugar, the baking powder and the salt. In a smaller bowl, combine the milk, the oil and the egg, and mix well with a fork. 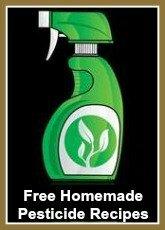 Add the above (wet) ingredients to the dry mixture and stir just until the dry ingredients are moistened. Stir in the rhubarb and the 1/2 cup of strawberries. Top each muffin (batter) with a strawberry half, and sprinkle lightly with sugar. Bake at 400° F for 18 to 20 minutes or until a toothpick inserted in the center comes out clean. Enjoy this Strawberry Rhubarb Muffin Recipe! I Love to collect beautiful pedestal cake and pastry stands of different shapes and sizes. I am especially fond of the cake stands that include a ribbon weaved around the outside edges. This allows me to change the colour of the ribbon whenever I choose to do so. This is especially fun when I am baking for a special occasion and want to use theme colours.